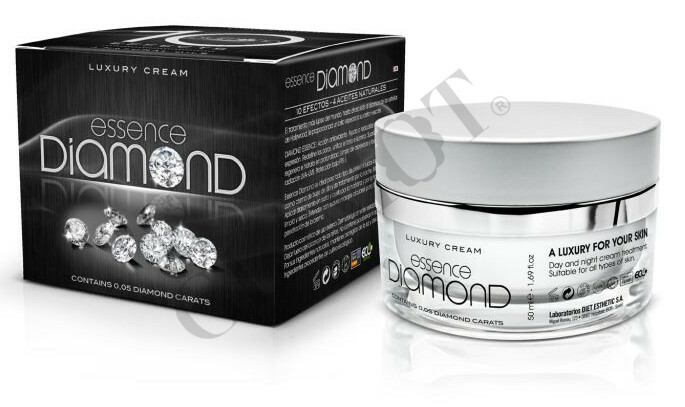 Is ideal for all skin types including mature skin as a foundation cream during the day and as a treatment at night. Apply daily to face and neck morning and night on clean and dry skin. Spread with soft circular massages to promote better penetration of the cream.